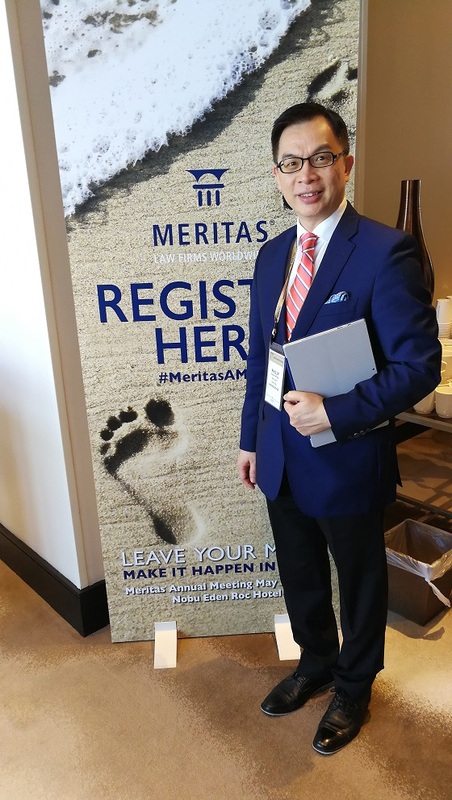 Mr Philip Wong, our Partner and Head of Commercial Department attended the Meritas Annual Meeting 2018 for and on behalf of our Firm in Miami, the United States of America from 3-5 May 2018. 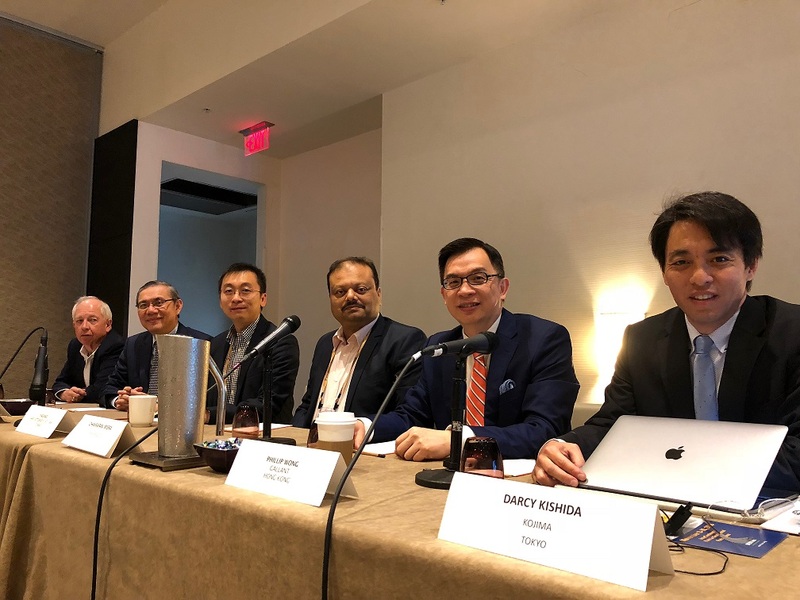 During the Annual Meeting, representatives of member firms from different countries and territories gathered together and exchanged their views on matters of interest to them. 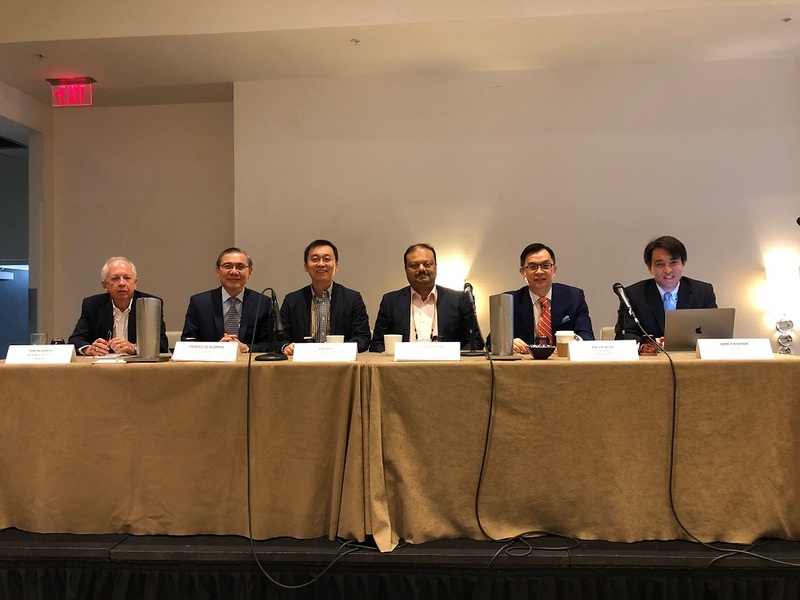 Interactive panel sessions on various topics including Successful Strategies for Doing Business in Asia and Cybersecurity were also held during the Annual Meeting. 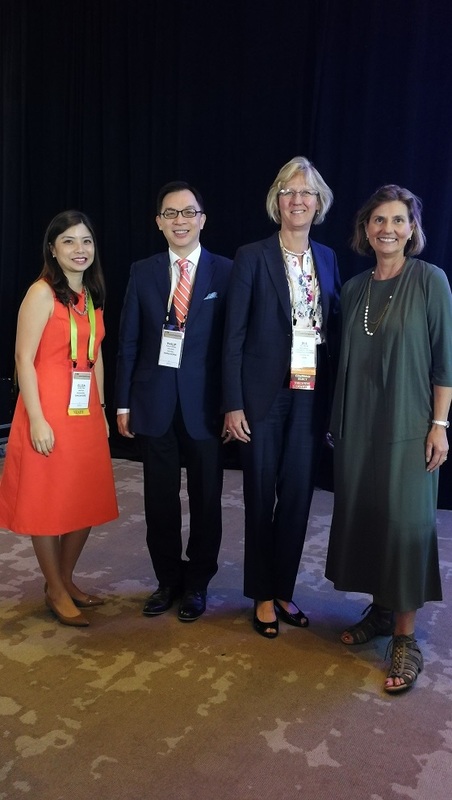 As a premier global legal network, Meritas currently has more than 7,680 lawyers in over 183 member firms located in 90 countries to provide legal services, covering 5 major continents including Asia, Europe, America, Africa and Oceania; while our firm is the only Meritas member firm in Hong Kong. Meritas has also been recently ranked by Chambers and Partners as a “Top Rated Global Elite Law Firm Network”. For more information about Meritas, please see: http://www.meritas.org.